Let me start by saying, welcome! and let me also say welllcommmmmee (as creepy as it looks). Please don’t tear my arm off. Where was this chick when they filmed Over The Top? 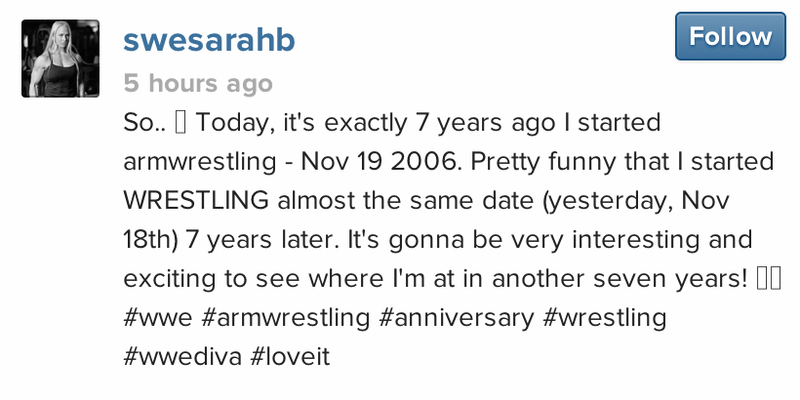 Posted on November 20, 2013, in Average Blog Posts, Wrestling and tagged arm wreslting, champ, diva, wwe swedish. Bookmark the permalink. Leave a comment.